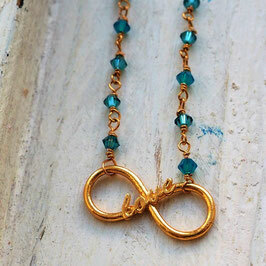 tiny turquoise Swarovski beads, 14 carat gold chain. 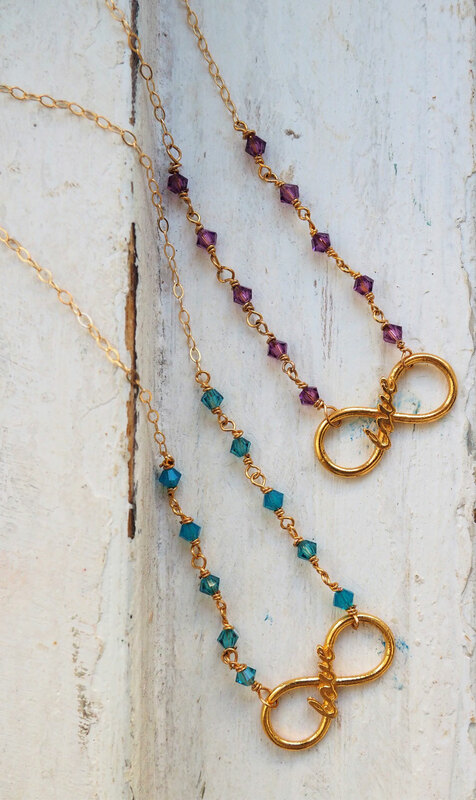 Total length of chain approx. 19 cm.